FINRA Rule 5250 prohibits members from receiving any payment or other consideration by issuers or issuers’ affiliates and promoters, directly or indirectly, for publishing a quotation, acting as a market maker, or submitting an application on Form 211. This is a common issue in going public transactions. Rule 5250 is intended, among other things, to prohibit members from receiving consideration from an issuer for quoting or making a market in the issuer’s securities and to assure that members act in an independent capacity when publishing a quotation or making a market in an issuer’s securities. The prohibition against receiving payments for market making activities includes within its scope payments for submitting an application in connection with market making, including the filing of a Form 211 in connection with a going public transaction. FINRA Rule 6432 sets forth the standards applicable to member firms for demonstrating compliance with Rule 15c2–11 under the Act. Pursuant to the Rule 6432, sponsoring market makers must submit to FINRA a Form 211 which, among other things, requires the member to provide information regarding the issuer sought to be quoted. FINRA’s proposal would require members to, as part of the Form 211 going public process, certify to FINRA that neither the sponsoring market maker member nor its associated persons have or will accept any payment or other consideration for posting a quotation for a going public transaction or market making as prohibited under Rule 5250, including in connection with the filing of the Form 211. FINRA intends to include the new certification as part of the current Form 211, which is required to be completed by members prior to initiating or resuming quotations in a non-exchange listed security in any quotation medium including the OTCMarkets. Thus, only sponsoring market makers submitting a Form 211 going forward will be required to certify that no payments for market making prohibited by Rule 5250 have or will be accepted. FINRA believes that this approach seamlessly implements this new requirement without imposing any additional burden on members, since both the submission of the Form 211 as well as the substantive prohibition on receipt of Rule 5250 payments already apply to sponsoring market maker members. FINRA has stated that it believes that the proposed change to Form 211’s requirements is consistent with the provisions of Section 15A(b)(11) of the Act, which requires, among other things, that FINRA’s rules be designed to produce fair and informative quotations, to prevent fictitious or misleading quotations, and to promote orderly procedures for collecting, distributing, and publishing quotations in securities. 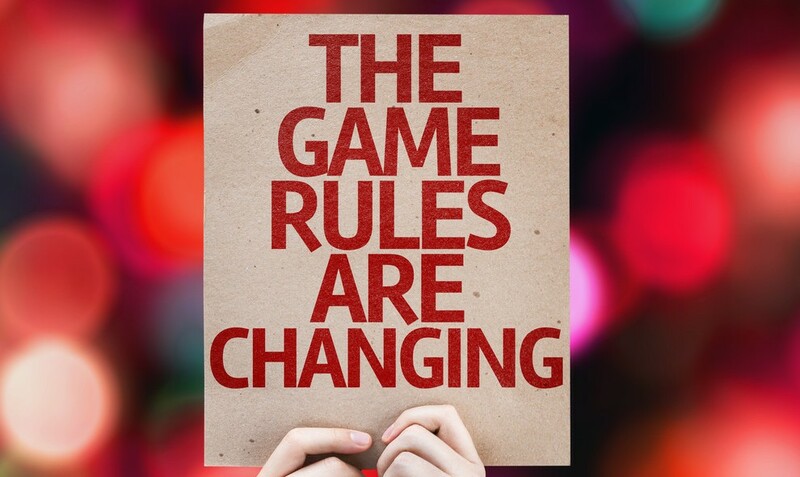 By including a requirement that sponsoring market makers certify to their compliance with Rule 5250 on the Form 211, FINRA is reinforcing the importance of member compliance with the rule. The proposed rule change also facilitates FINRA’s ability to identify potential red flags in connection with members’ planned quotation activities by explicitly including the Rule 5250 certification as part of the review process required of members seeking to initiate quotations in securities that require Form 211 clearance. The proposal reflects that FINRA is concerned about the growing problem of unscrupulous sponsoring markets makers who charge issuers for Form 211 filings in going public transactions. Companies not qualifying for a stock exchange often elect to go public on the OTC Markets OTCQB and OTCQX which requires a sponsoring market maker submit the application. For Further information about this securities law blog post, please contact Brenda Hamilton, Securities Attorney at 101 Plaza Real S, Suite 202 N, Boca Raton, Florida, (561) 416-8956, or [email protected] or visit www.securitieslawyer101.com. This securities law blog post is provided as a general informational service to clients and friends of Hamilton & Associates Law Group and should not be construed as, and does not constitute, legal and compliance advice on any specific matter, nor does this message create an attorney-client relationship. For more information about going public and the rules and regulations affecting the use of Rule 144, Form 8K, crowdfunding, FINRA Rule 6490, Rule 506 private placement offerings and memorandums, Regulation A, Rule 504 offerings, SEC reporting requirements, SEC registration statements on Form S-1 , IPO’s, OTC Pink Sheet listings, Form 10, OTC Markets disclosure requirements, DTC Chills, Global Locks, reverse mergers, public shells, direct public offerings and direct public offerings please contact Hamilton and Associates at (561) 416-8956 or [email protected]. Please note that the prior results discussed herein do not guarantee similar outcomes.